While it is abundantly clear that the cloud evolution continues at a rapid pace, it is imperative that one must prepare at the same rapid pace to take advantage of the situation. The cloud is well beyond early adoption phase, signified by even mom and pop shops utilizing the benefits of cloud infrastructure. Therefore, cloud derived skills are becoming a necessity for any engineer looking for a new position. Since that is the case, what should one do to make sure their skill set is relevant? The overriding answer, it is quite simple if you are willing to spend the necessary time. 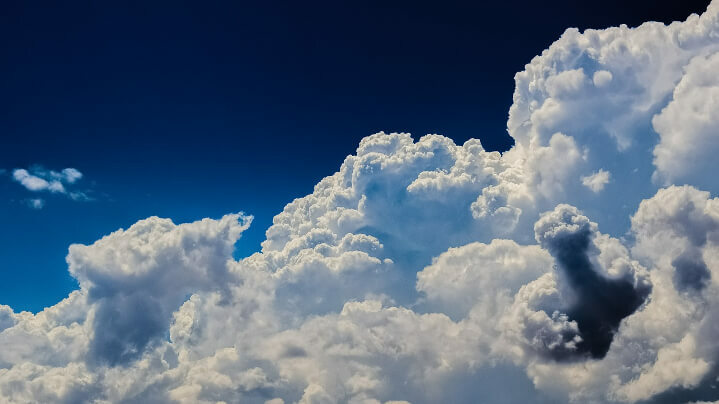 While there are a number of cloud infrastructure choices on the market, Amazon's AWS and Microsoft Azure tend to garner a large marketshare. Being that these two entities are behemoths in the technology space, they each offer training on their platforms. A quick peak on Amazon's site will provide an in-depth look at the breadth of the training offerings. Whether one is looking to take classes online or in a classroom, both options are available. In addition, one is able to pick which path most intrigues them. So, the possibilities are numerous, whereby one can customize it based on strengths. While not quite as detailed as Amazon, Microsoft also offers training for their cloud services. All the essentials that one needs to know to master Azure can be found here. If you are looking for obtaining a set of skills that will give you the greatest employment opportunities, it is safe to say that one of these two options is preferable. However, there are a lot of engineers that are not interested in obtaining a certification, and luckily one is not needed in order to have success. As is always the case in our industry, the skills needed are primarily open source, and thus there is not a barrier of entry. For instance, programming skills are a necessity for cloud success, with Python and Golang as the hottest languages at the moment. Moving on, database experience is also important, and there are a multitude of choices on both the SQL and NoSQL side. And, of course these servers are primarily running Linux. Even Microsoft's Azure is said to run at least 25% of the Azure platform on Linux. Therefore, a well rounded Linux based engineer is well on their way to prospering in the cloud era. Beyond just the technical skills, it is a necessity to achieve DevOps experience to realize the full extent of what the cloud can offer to one's career. After all, within the last couple of years, it is easy to say that this is the era of DevOps. Being able to take the full software cycle into account is essential. From planning to utilization to maintenance of software, all is needed. Therefore, if one finds themselves in a position to take on a DevOps role, it is paramount that one takes advantage of the situation. The cloud is the past, present and future. It shows no signs of slowing down. Therefore, one must hop on board if they want to remain relevant. As with nearly any occupation, one must be in a steady state of learning in order to progress. It is no different with the cloud. A constant state of curiosity is a requisite for any cloud engineer I come across. Therefore, you have the choice of coming in and enjoying the fire, or you will find yourself left out in the cold.